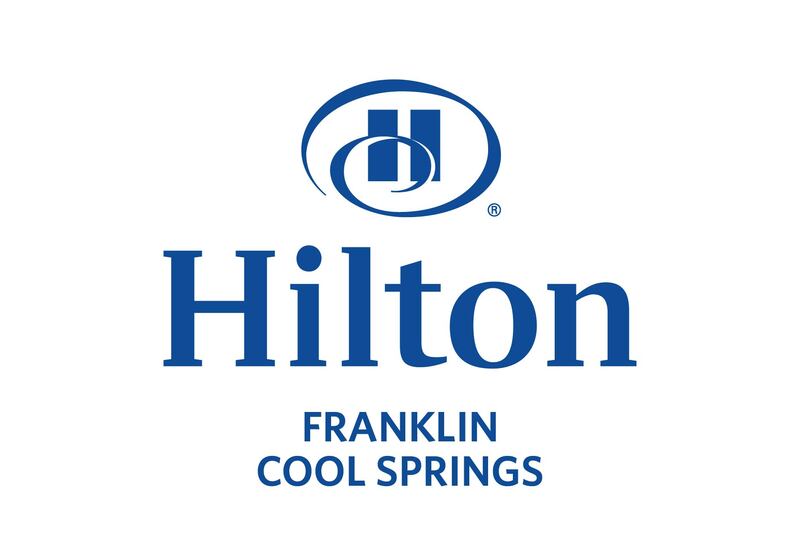 Join us at our annual Women in Business Holiday Mixer on Tuesday, December 4th from 4-6PM at the brand new Hilton Franklin Cool Springs. Have the opportunity to tour their new facilities and see how you can take advantage of their new conference space. This year, we will be featuring a Marketplace full of local businesses and vendors for you to get your holiday shopping complete. 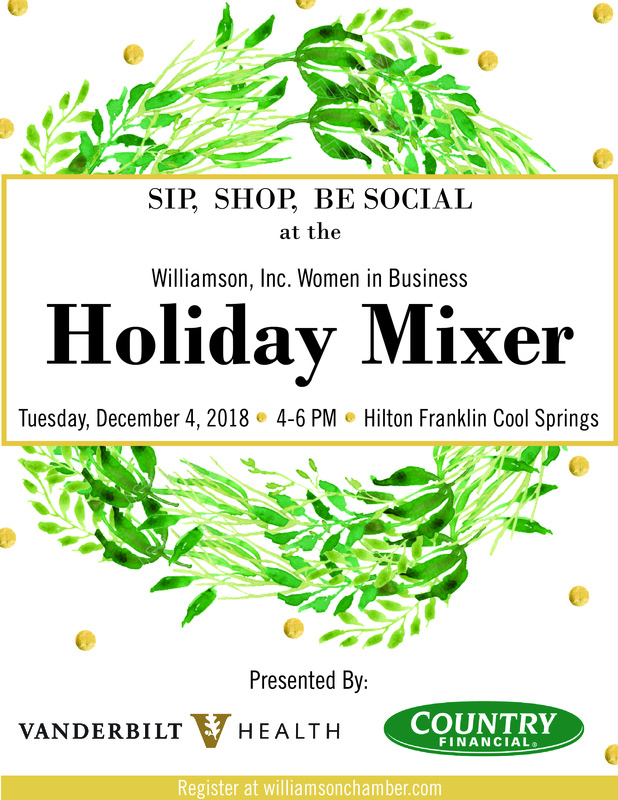 Come ready to sip, shop and be social while you test the new menu at the Hilton, puruse local vendors and make new connections at our WIB Holiday Mixer! 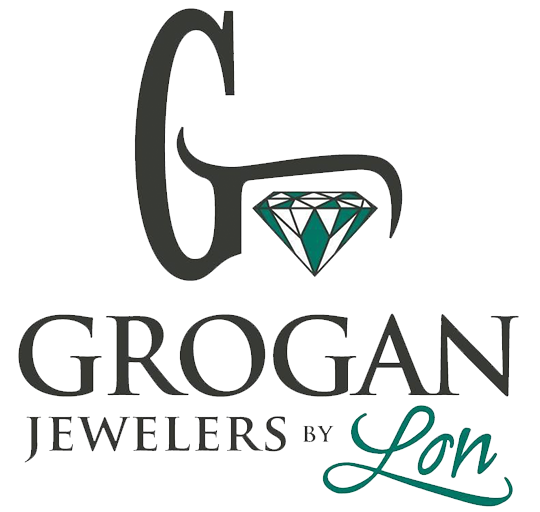 Thank you to our Presenting Sponsors, Country Financial and Vanderbilt Health and thank you to our Event Sponsor, Grogan Jewelers by Lon, without your support this event would not be possible!